Born in Budapest in 1969, Tamás Varga has been principal cellist of the Vienna Philharmonic for over twenty years and his solo performances with this orchestra are among the highlights of his illustrious career. 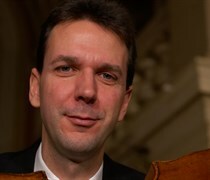 A committed chamber musician, Varga performs regularly at prominent music festivals. Albena Danailova was concertmaster of the Bavarian State Orchestra and the London Philharmonic before being engaged as concertmaster with the Vienna State Opera Orchestra and the Vienna Philharmonic. 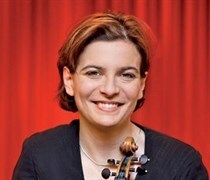 The winner of numerous competitions has developed in addition to her orchestral activities an equally successful career as a soloist and chamber musician. 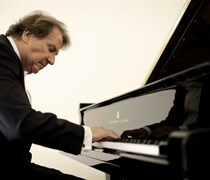 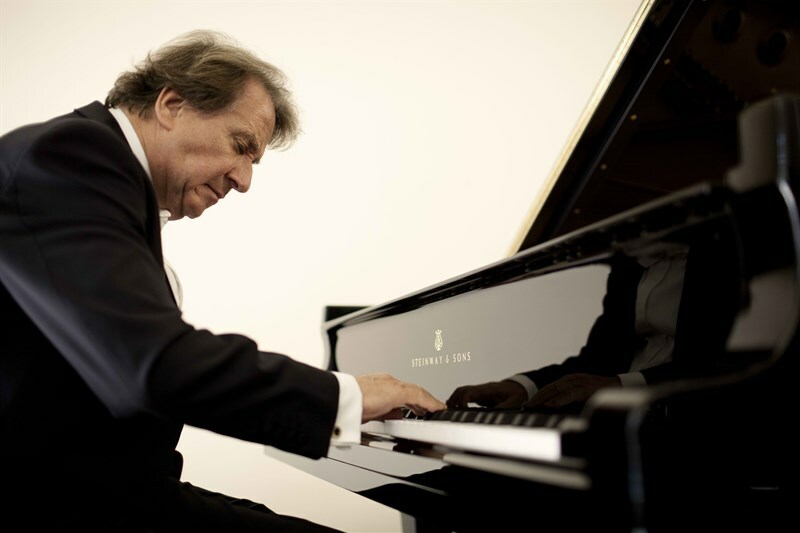 Rudolf Buchbinder is firmly established as one of the world's foremost pianists and is frequently invited by major orchestras and festivals around the world.